The world that inspired Spirit of The Golden Juice nearly 50 years ago has moved on. F.J. McMahon moved on with it. 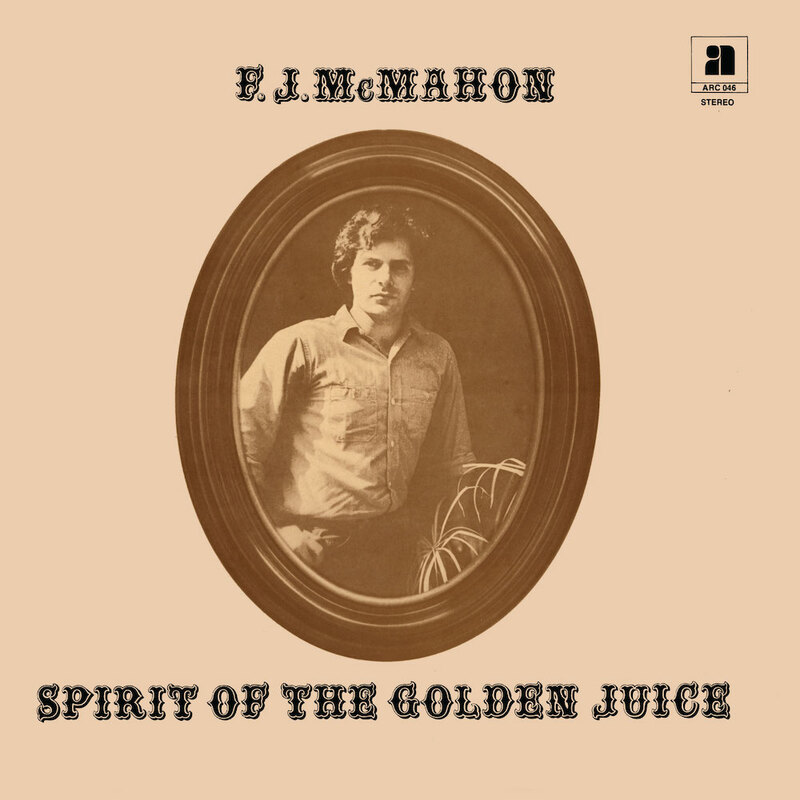 Originally pressed in a small quantity and scattered along the California coastline in 1969, F.J. McMahon’s first and only album, Spirit Of The Golden Juice, is a spell-binding blend of singer-songwriter emotion and spiraling guitar accompaniment with a raw, adventurous character all its own. 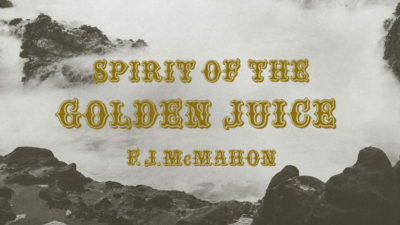 Well-chronicled and loved since its rediscovery, Spirit Of The Golden Juice is an album concerned with memory and mystery and the preservation of the two. It’s also about the weight of personal experience and how we tow it around with us. F.J.’s simple, personal approach to songwriting allows us the space to fill in our own colors and our own faces. Its themes are there in plain sight, but the questions it asks are sometimes left for us to answer for ourselves. 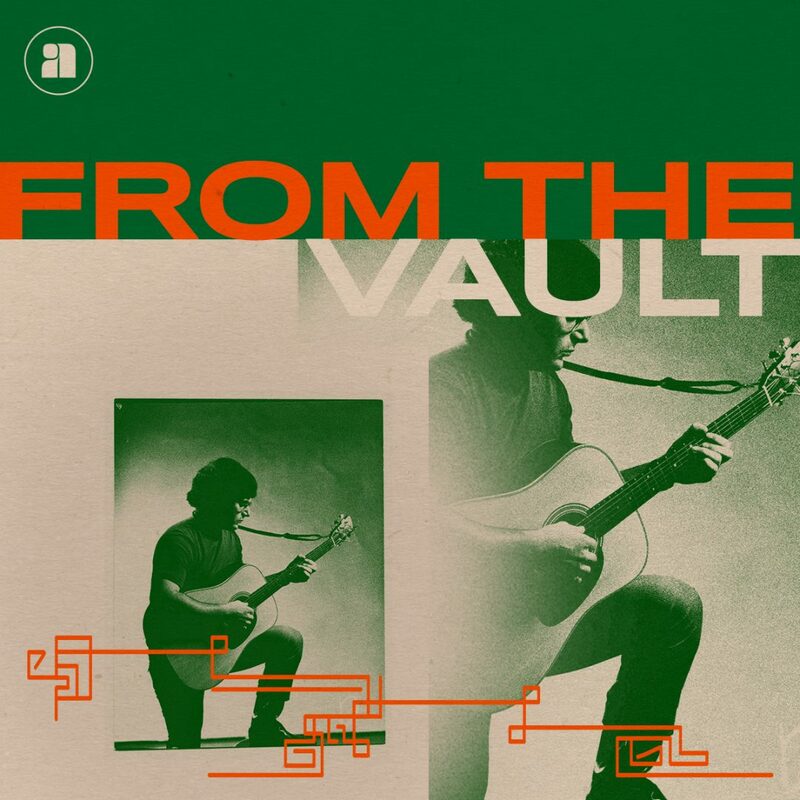 The simple notes on the back side of the album still say it best: F.J. McMahon is an artist with something to say and he says it in a simple earthy style.